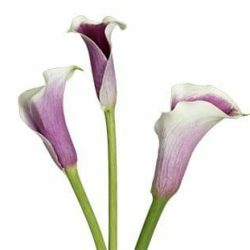 Mini Calla Lily are always at the forefront of the conversation as being the most used lilies for floral decorative purposes. 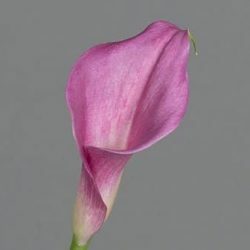 It is true however that any lily is extremely attractive in both form and color. 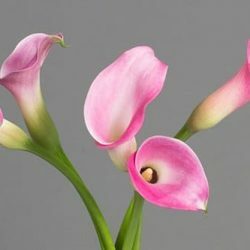 It presents a delicate exterior appearance but is quiet strong and lasting when used. 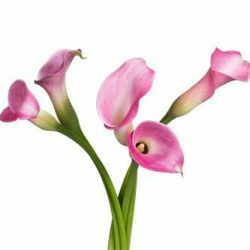 The enduring wonder of Mini Calla Lily Flowers comes to life when they adorn bouquets and centerpieces. 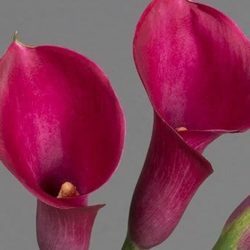 They are delectable when used for beautifying wedding events and are totally versatile in creating a variety of unique decorative arrangements and designs. 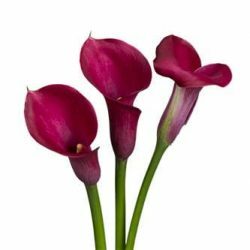 They make excellent table centerpieces for any special event. 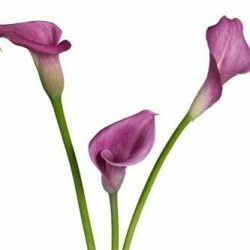 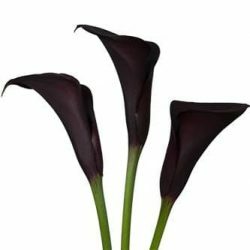 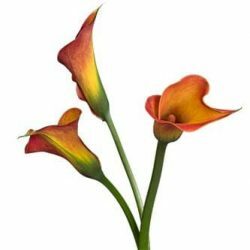 Buy Wholesale Bulk Fresh Cut Assorted Mini Calla Lily Flowers Online.